← Jaguar F-Type V8 S. Near perfection? An open letter in 2 parts to car manufacturers on how to sell cars. Part 2: on “Millenials”…. So, after having tackled the slightly thorny issue of social media, and its use (or rather misuse) by certain automotive manufacturers, there is another closely related subject I want to address. This one is really annoying, as it is pure marketing fiction and used to wrongfully put the blame on young people for everything that is wrong today! This is not a direct guide for car manufacturers, more of my J’accuse!, to help manufacturers avoid blatant generalization based on lies. You see, when I was growing up, the working population was segmented in two: Generation X (1960s-1980s) and Generation Y (1990s-2000s). It was all pretty simple, Generation X were the baby-boomers, who had all the jobs, and Generation Y were supposed to one day replace them, and continue in their footsteps. Seriously, look at these New York Times articles. Basically, according to “scientific reports” (and I use the term lightly, because a cross-sectional study on two years, 1983 and 2003, is far from generalisable or valid), they found that young people are not buying new cars, which is creating all the problems for all the automotive manufacturers around the world. The “Millenial” is depicted as a car-hating hipster, who would rather poke his friends on Facebook, than actually buy a car to go see them. It is all the “Millenial’s” fault that the car industry is dying and blablabla…. “Millenials” still like cars. “Millenials” want a new car. For a new car, “Millenials” need a credit approval. For a credit approval, they need a job. For a job, they need 10 years worth of education. For 10 years worth of education, they need money. There is no money, as baby-boomers blew it all on houses in Greece and Mexico. I mean come on, who has the money for a $40,000 new car straight after school? Us “Millenials” have to work our fingers to the bone, just to be in the chance of maybe getting the opportunity of buying a second hand car. It is ridiculous! Look at this Bloomberg report. Apparently, a baby-boomer, who has money, buys two identical cars, and he is commended for it? Let me tell you this, if a “Millenial” had that kind of expendable income, of course he would be spending it on cars as well, and be a little more creative in the process. Oh, and about the industry targeting baby-boomers instead of younger people, since they have money, yes that is a good idea, but in 10 years time, good luck! You can’t really expect a whole generation to buy your product after you spent a decade ignoring them! 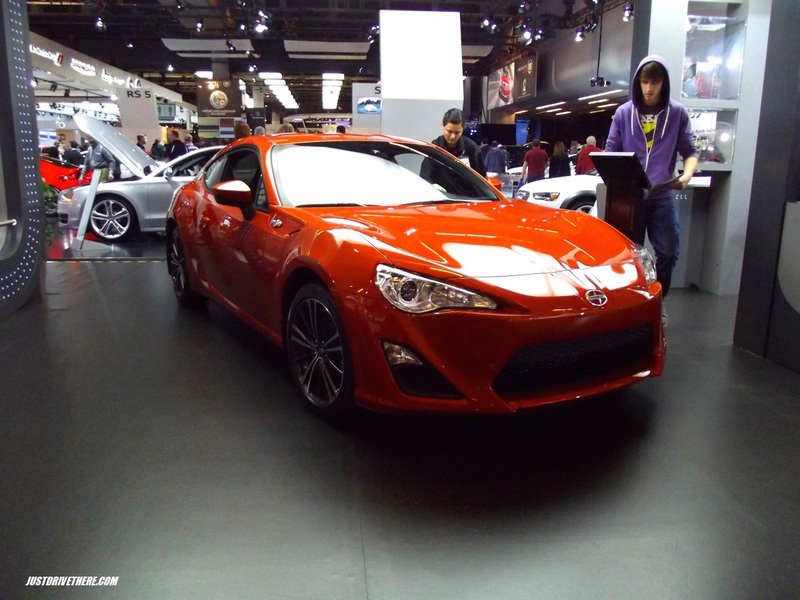 Yes Scion and the Honda Element will sell to older people, as they are (with the exception of the FRS) the most dreary cars on the market, marketed as “hip” and “young” (it is called an aspirational purchase, old people buy them to “feel” young). Young people, on the other hand, are not fooled, just because you sell something as hip and cool, does not mean we will believe you. Volkswagen iBeetle – Why is this cool? The worst part in all this, is that car manufacturers are actually starting to believe the tripe-filled “news” that is coming out on the subject. They are pointing fingers, claiming “Millenials” do not want cars anymore, forcing them to “connect” their cars, and fill them with apps to make them appealing. It’s pathetic! Seeing GM trying to sell me a Chevrolet Aveo with a 7” touchscreen that can read my apps is just plain insulting. No, I do not want a recycled Daewoo because it has an “Ipad-like” screen. I want an exciting car! 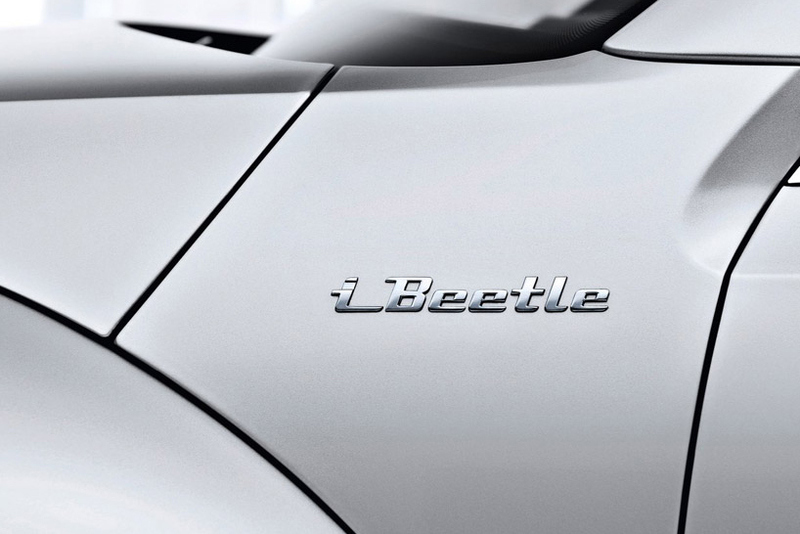 Put an “I” in front of your car name, like the “iBeetle”, and I will personally vomit on the steering-wheel during the test-drive. Funnily enough, baby-boomers don’t seem to get it. Now, some keen marketer would now point that this is not true, “Millenials” want connected stuff, they do not like real experiences and all that nonsense. To that, I would just answer with a simple query: Why are young people so interested in craft-beers and micro-distilleries, if they do not want a genuine, real experience in their lives? We want old-school, not the 1950s future. Moreover, going back to why “Millenials” will not buy new cars, here are a few other variables to add to the mix: Where are today’s jobs located? Big cities. Where is the worst place to own a car, thanks entirely to baby-boomers legislations and taxes? Big cities. So how can we own and use a car, if you force us to live in a city and do everything in your power to discourage us from buying a car? You know why I do not drive a car in Montreal? Parking is over 300$ a month in total. And I cannot really leave, as I will not get a job in the countryside, so I have to stay in the city. A few other key variables to also take into account are kids and the cost of driving. As we study longer, and start earning money later in life, we have kids later. So we only really need a big car much later in life. And when you increase the price of getting a driving license to stratospheric heights, don’t be surprised that fewer people will take the test. To baby-boomers: Thanks, but no thanks, leave me alone, sort your own mess out, and figure out your retirement without me, then we can talk. To car manufacturers: Don’t believe the hype, we want REAL cars that make us smile, not with multiple screens and connectivity. We are supposed to focus on the road after all, right? This entry was posted in Auto Industry and tagged baby-boomers, buying cars, economy, financial crisis, generation x, ibeetle, marketing, millenials, scion, young buyers. Bookmark the permalink. 0 Responses to An open letter in 2 parts to car manufacturers on how to sell cars. Part 2: on “Millenials”….